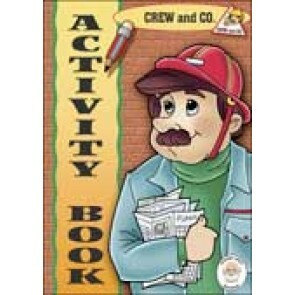 Accompanying colouring and activity booklet for the Grandpa Jake's story book by the same name. 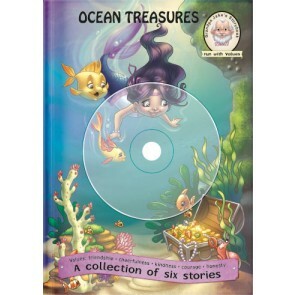 Meet a happy group of underwater friends living in the Kingdom of Shadda. 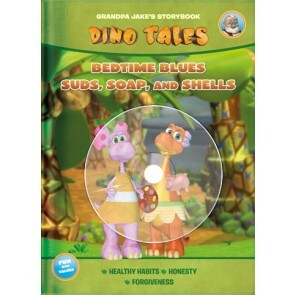 The marine pals enjoy a variety of discoveries and adventures, and their friendship helps them through some tight spots. 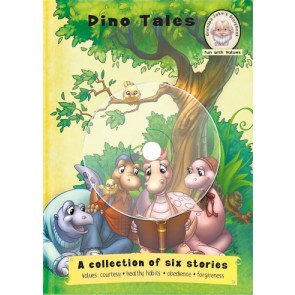 A group of dinosaur friends live a happy life together, filled with adventure and opportunities to show their concern for one another. 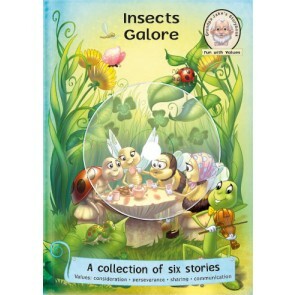 When Crispin accidentally ruins his sister Dixie’s garden, they and their friends work together to repair what’s been damaged. Wesley’s bedtime blues turn into a misadventure, but one with lessons worth having learned. 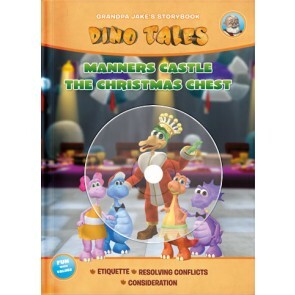 A three-part book and video animation combo series featuring fun Dino friends. 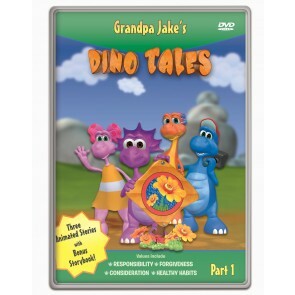 Dino Tales w/DVD-- Operation Oops!/My, oh my, Crispin! 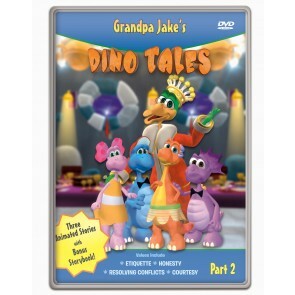 3D animation based on the popular Grandpa Jake’s Storybook series.